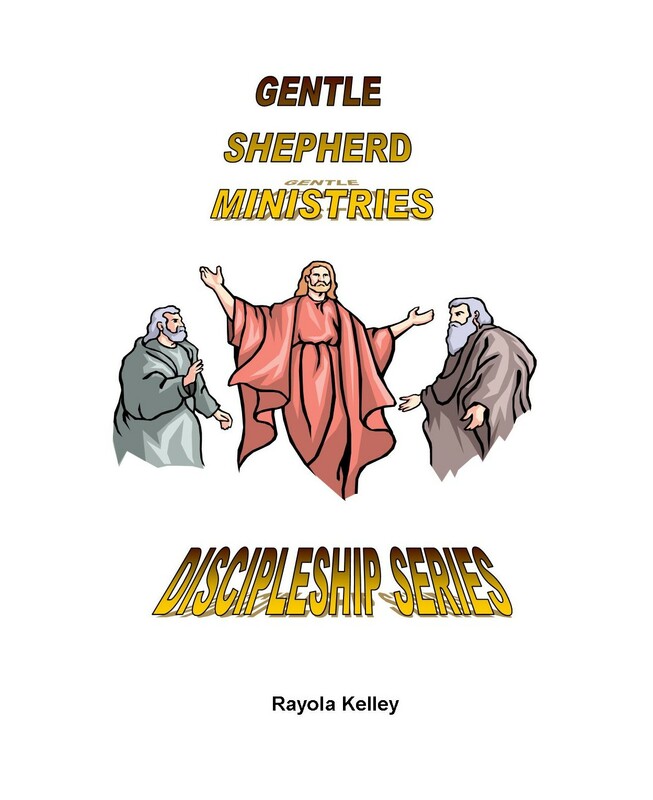 Gentle Shepherd Ministries Discipleship Course addresses the basic tenets of the Christian faith. 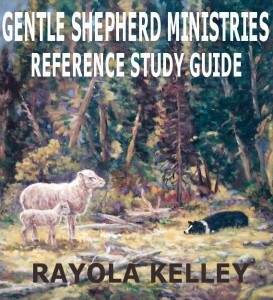 GSM’s main goal is to lay a foundation that maintains the complete integrity of the Word of God. This integrity is not denominationally inspired, but seeks to adhere closely to the intent of the complete Word of God. 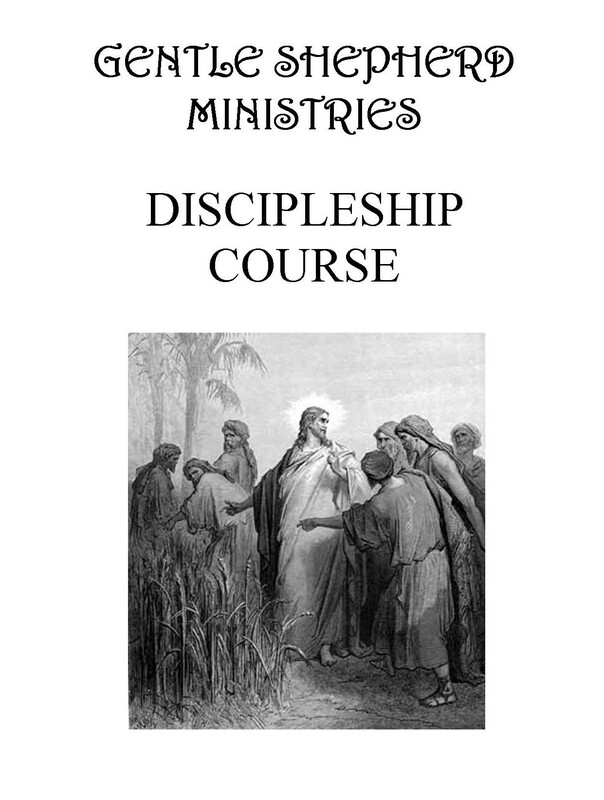 The course will ensure that those who desire to be true disciples of Jesus will have the right premise of truth in which to establish a healthy spiritual foundation, an effective Christian walk, and a strong testimony of the Christian faith. 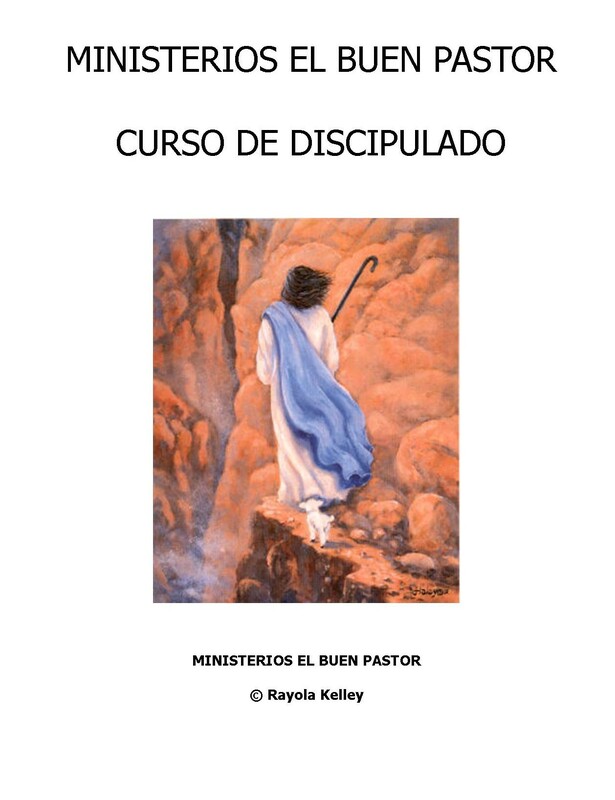 Ministerios El Buen Pastor Curso de Discipulado que trata con las declaraciones básicas de la fe Cristiana. La meta principal de MEBP o en Ingles GSM’s es de poner el fundamento que mantenga la integridad completa de la Palabra de Dios. 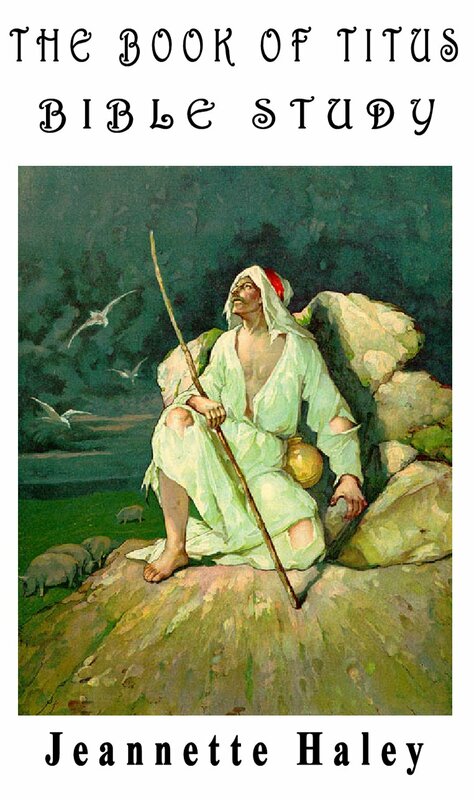 Esta integridad no es inspirada por denominación, pero busca adherir cercanía al intento de la completa Palabra de Dios. 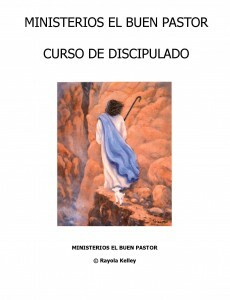 El curso va a asegurar que aquellos los cuales desean ser verdaderos discípulos de Jesús tengan el principio correcto de la verdad en la cual establecer un fundamento espiritual saludable, un caminar Cristiano efectivo, y un testimonio fuerte de la fe Cristiana. 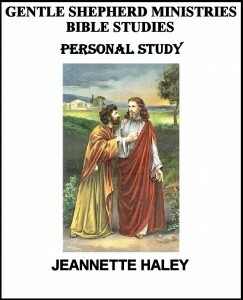 Written for the young people, these Bible studies bring out basic truths that can benefit all ages in their spiritual growth. 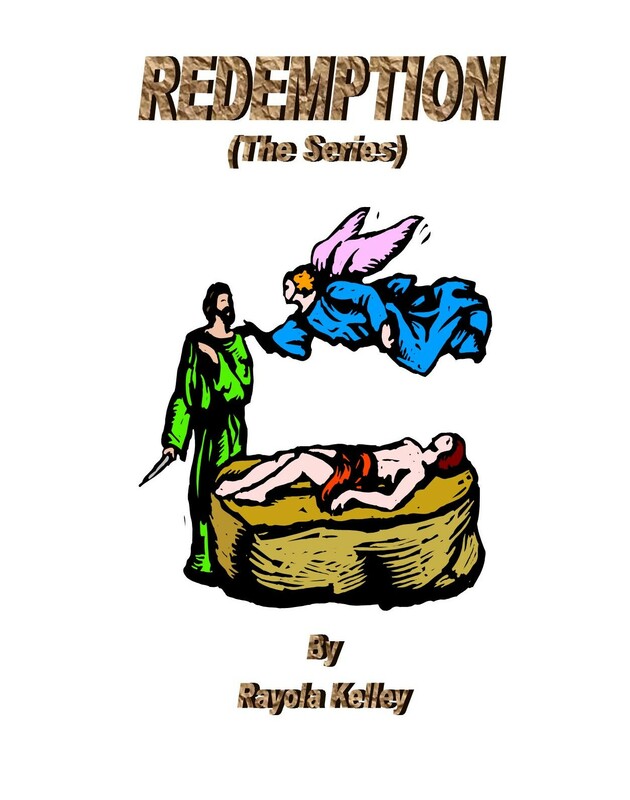 The mission of these studies is to establish believers upon the sure foundation of truth. 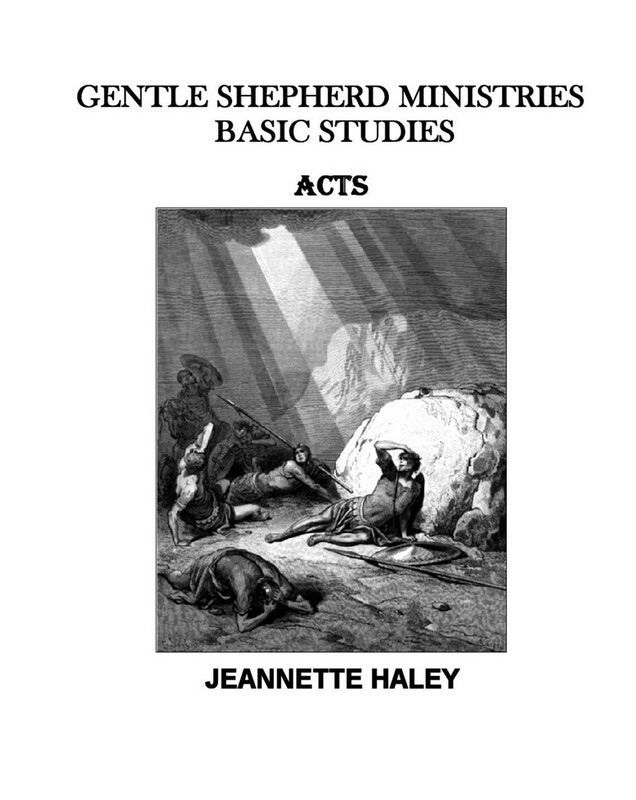 If you are looking for a study to cause you to come back to the simplicity of God’s Word, or if you want to establish yourself in God’s Word in a greater way, these studies are for you. 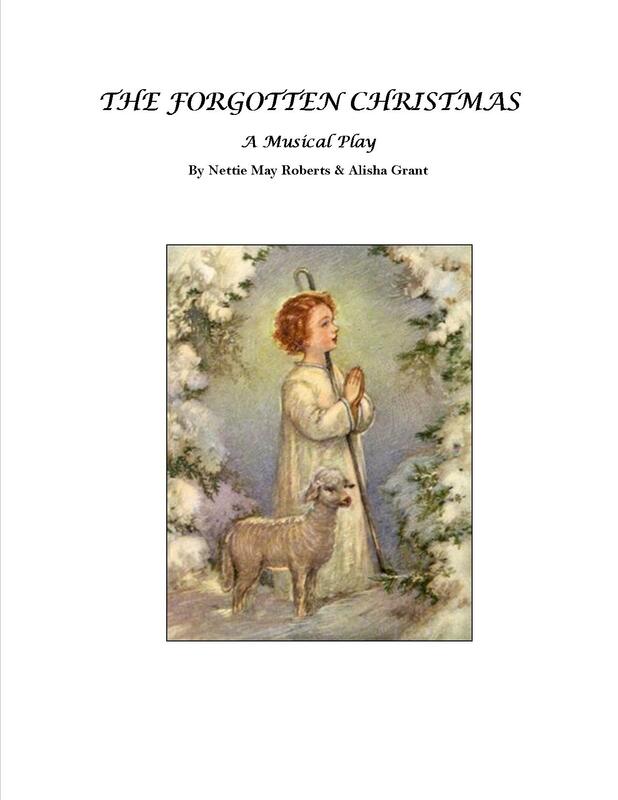 If you or your church is looking for a real traditional Christmas story in this present day world, please see “The Forgotten Christmas” cover below to download a free Christmas Musical Play Script. 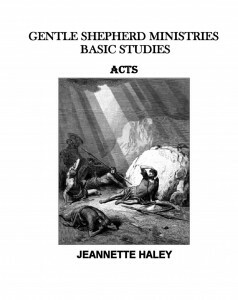 This study was written to prepare Christians to consider how their life in Christ will affect their attitude and understanding about the spiritual matters that are clearly to define them as true believers. 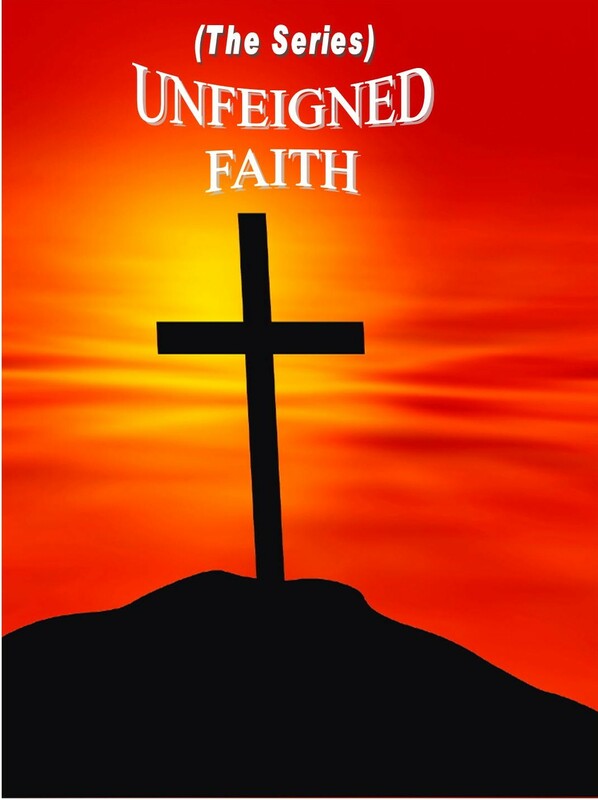 It is a priceless study as it addresses the principle doctrines that clearly establish their Christian faith on a sure foundation. This Bible study has challenged those who have taken the time to recognize the valuable resource it is in bringing a much-needed balance to the simplicity that inspires the Christian faith. They have appreciated its ability to bring understanding to the different issues that truly affect their personal walk. 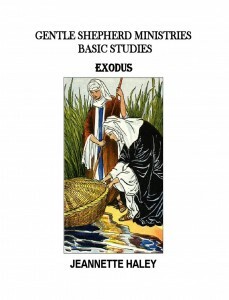 This extensive course will take you through the complete Bible. 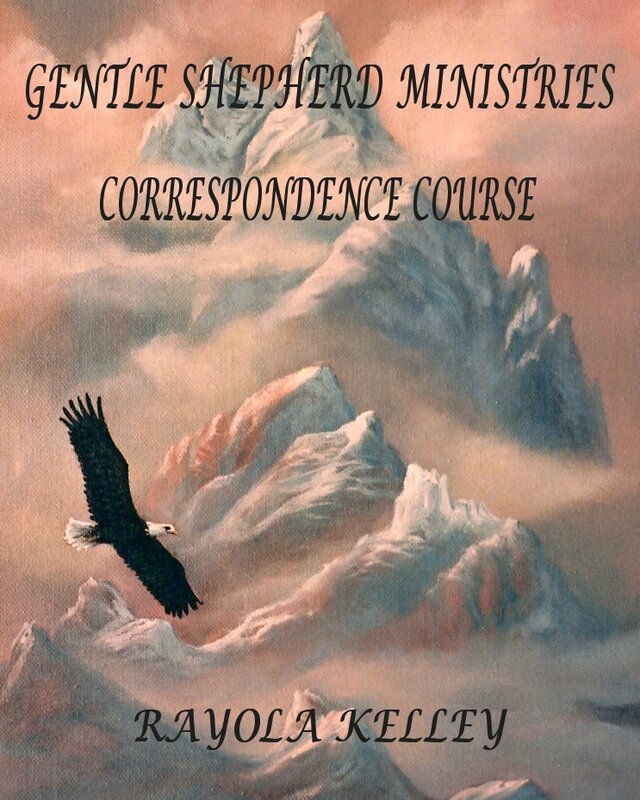 Full of assignments, questions, tests, and maps, this course will give you a healthy perspective of the Word of God. It will cause you to think, meditate and probe the sword of God’s Spirit in constructive ways. 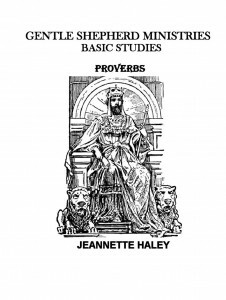 It also presents a chronological order of how the prophets fit within the historical context of Israel . 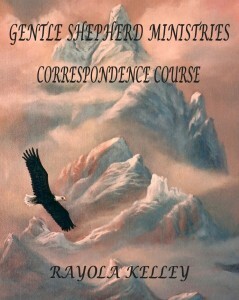 Those who have accepted the challenge of this course have admitted that it is intense. If a person becomes a studious student, he or she will not be able to slide or skip through this course. In fact, it will become milk and meat to the soul. Although this course is being offered to interested people free of charge, to receive a certificate, a small fee will be required to correct each study and test as a means to confirm that each assignment was completed, as well as understood. 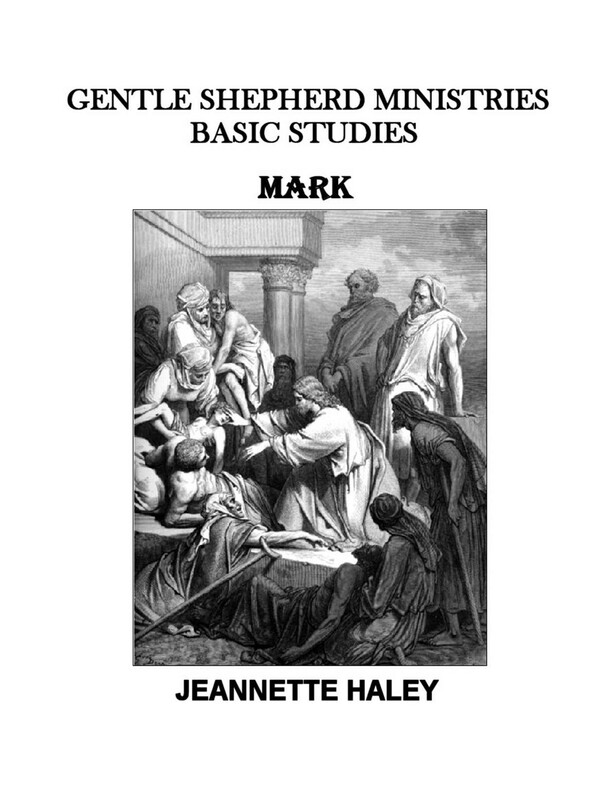 Committed to present the best possible material to the serious Bible student, this reference study guide has been carefully compiled. 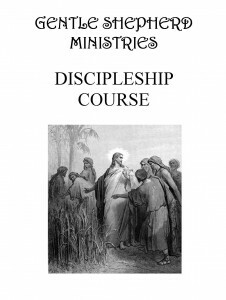 It is the means to compliment the books that have been implemented in the Discipleship Course. 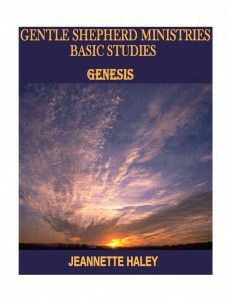 Questions and tests have been set forth to help people glean as much out of each study as they can. 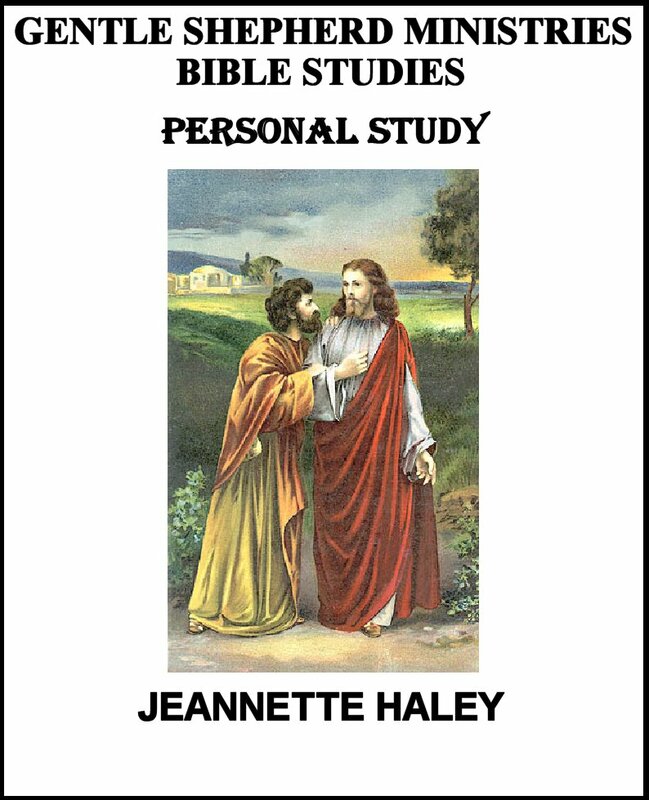 This guide can serve as a tool that will edify a person in his or her personal studies as he or she grows in the knowledge of Jesus. 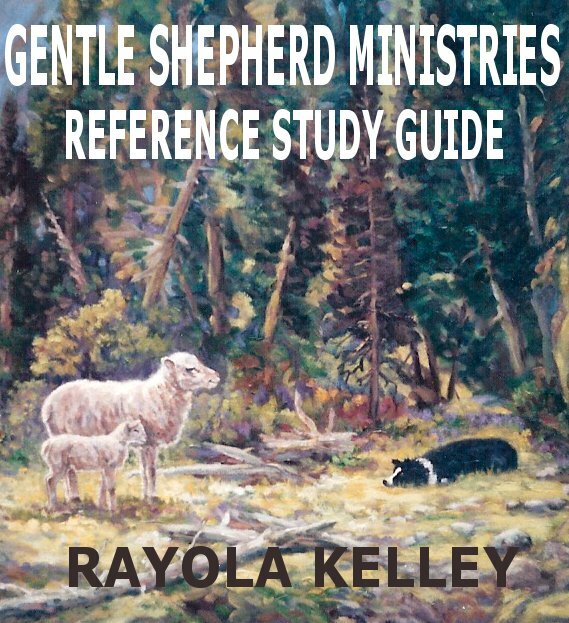 It is also a way to confirm that a person did indeed do his or her homework, earning him or her a right to receive a certificate from Gentle Shepherd Ministries. 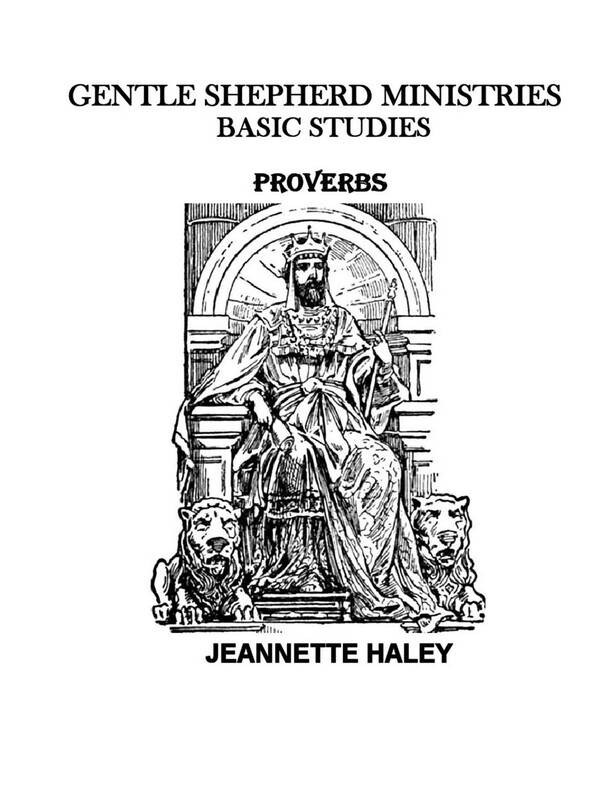 The study guide is self-explanatory. The books are not only in alphabetical order, but they are in the table of contents as well. 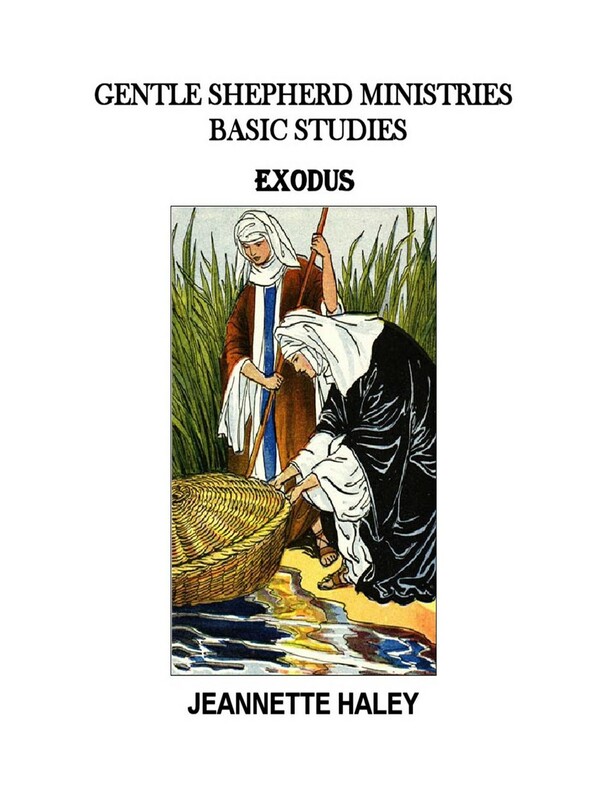 It is the desire of this ministry to guide people through the Bible in such a way that they will come out with a healthy perspective about God and life.